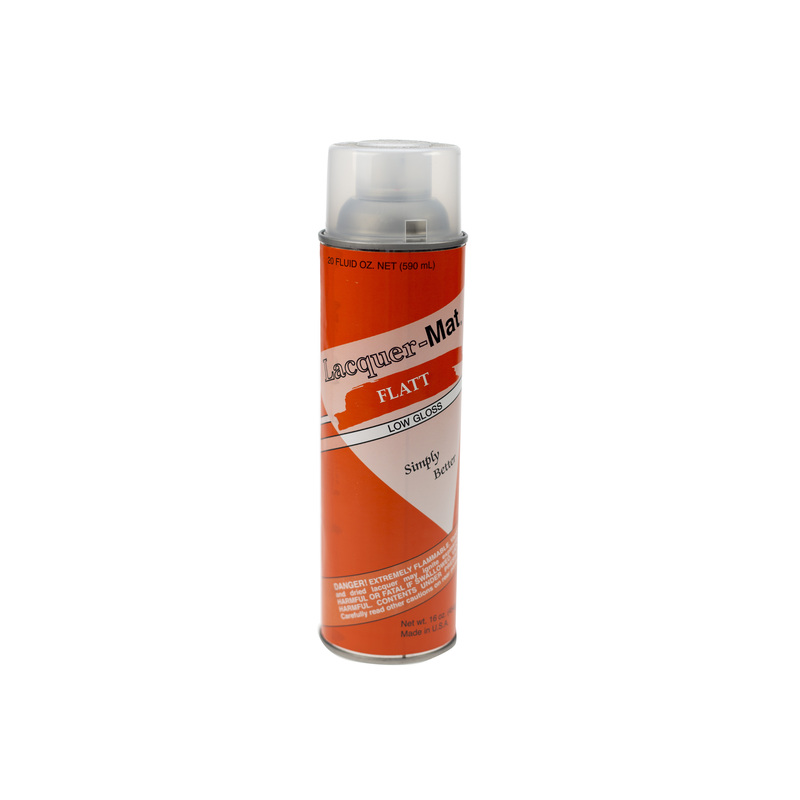 Provides a durable flat finish. Tones down high contrast prints. Reduces surface reflections of the photograph. 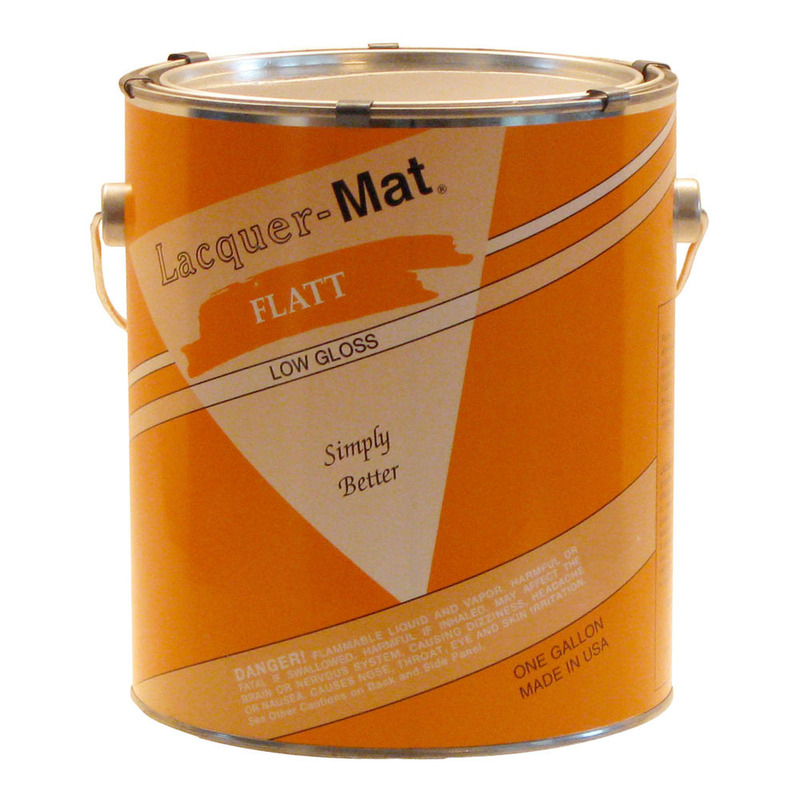 Customers who purchased a Lacquer-Mat Flat Spray also purchased these items.